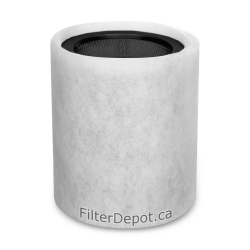 AirPura F600 Carbon filter is original OEM AirPura replacement filter for AirPura F600 portable air puriifier. 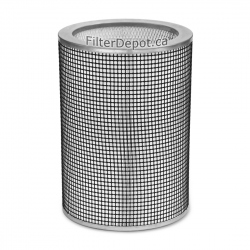 The AirPura F600 2-inch deep filter canister contains a massive amount (18 lbs.) 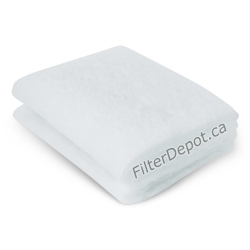 of specialty enhanced activated carbon adsorbent to ensure effective removal of Formaldehyde and VOCs (Volatile Organic Compounds). 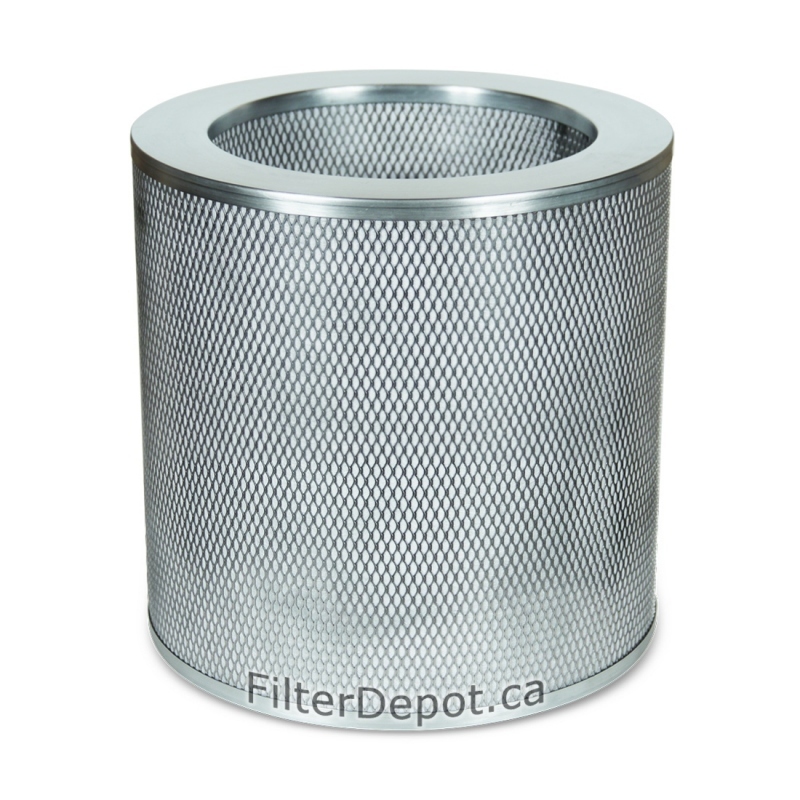 The carbon filter canister features the all metal construction to eliminates the toxic off-gassing from the air purifier components. 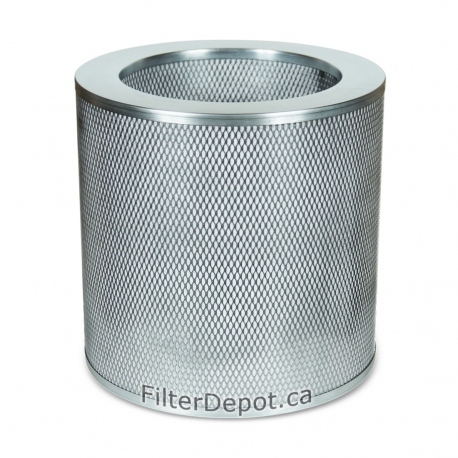 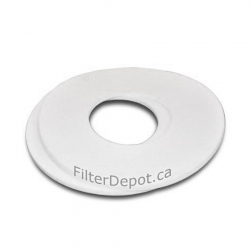 The carbon filter's lifetime: 18 to 36 months (under normal residential conditions and use).